Franconia Notch, NH – Searchers looking for an overdue skier at Cannon Mountain Ski Area in New Hampshire tragically found her body instead. Susan Galli, 57, of Amherst, N.H., was reported missing following a day of skiing at Cannon on Sunday. 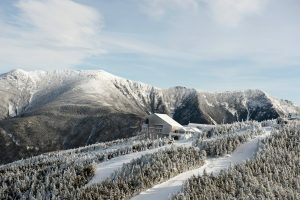 After her car was located in the ski area’s parking lot on Sunday evening, members of the Cannon Mountain ski patrol, groomer operators, Franconia police and conservation officers with the New Hampshire Department of Fish and Game searched for Galli throughout the night. 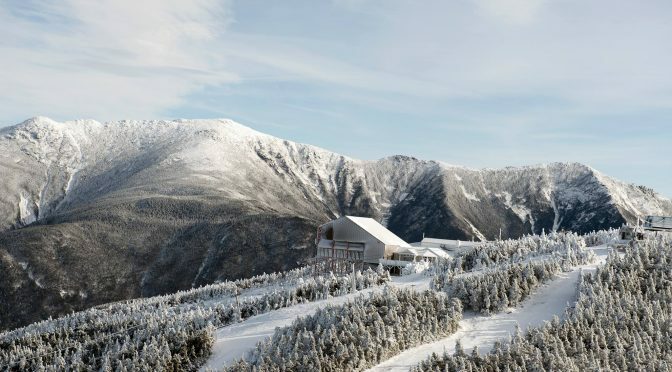 At around 3:30 a.m. this morning they found her body in the woods off the ski area’s Taft Slalom trail, which descends from the Cannon Mountain summit towards the top of the Mittersill slopes. The trail is rated as an intermediate run. Galli’s body was identified by conservation officers involved in the search. She is believed to have died from injuries sustained when she veered off the marked trail.